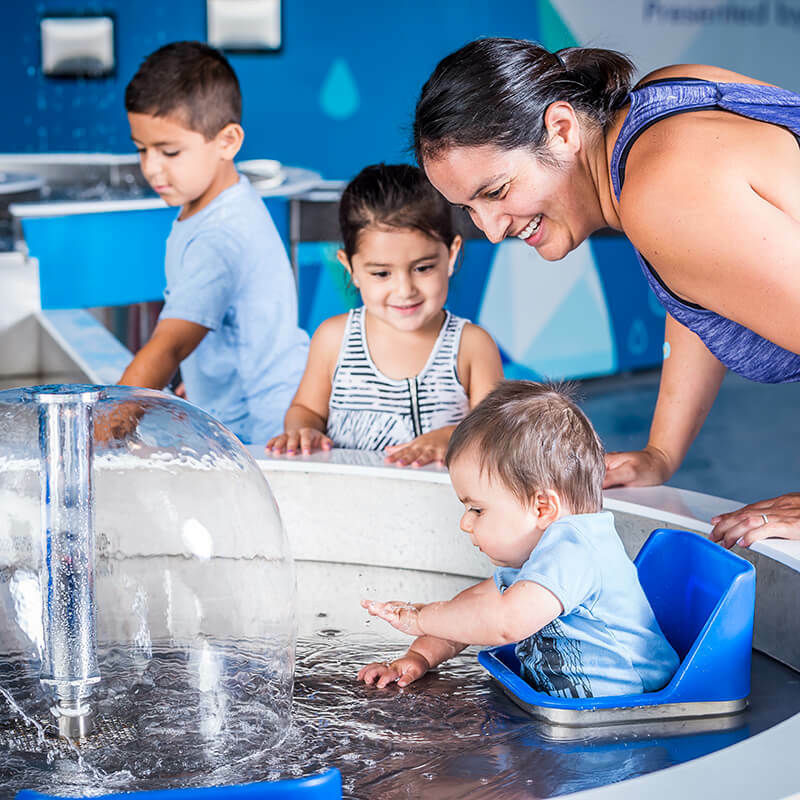 Splash, climb, tinker, and explore your way through our family-favorite exhibit, designed especially for children ages 0-7, where the littlest scientists are encouraged to make exciting discoveries and author their own experience ! 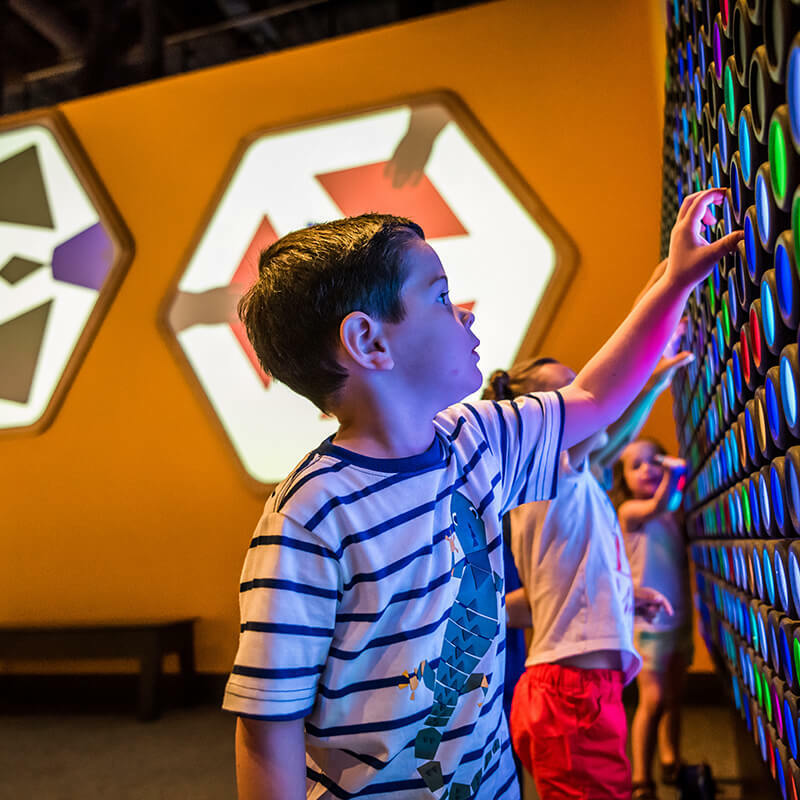 KidsTown offers 11,000 square feet of skill-based activities, where children ages 7 and under are encouraged to play to learn and find excitement around every corner. 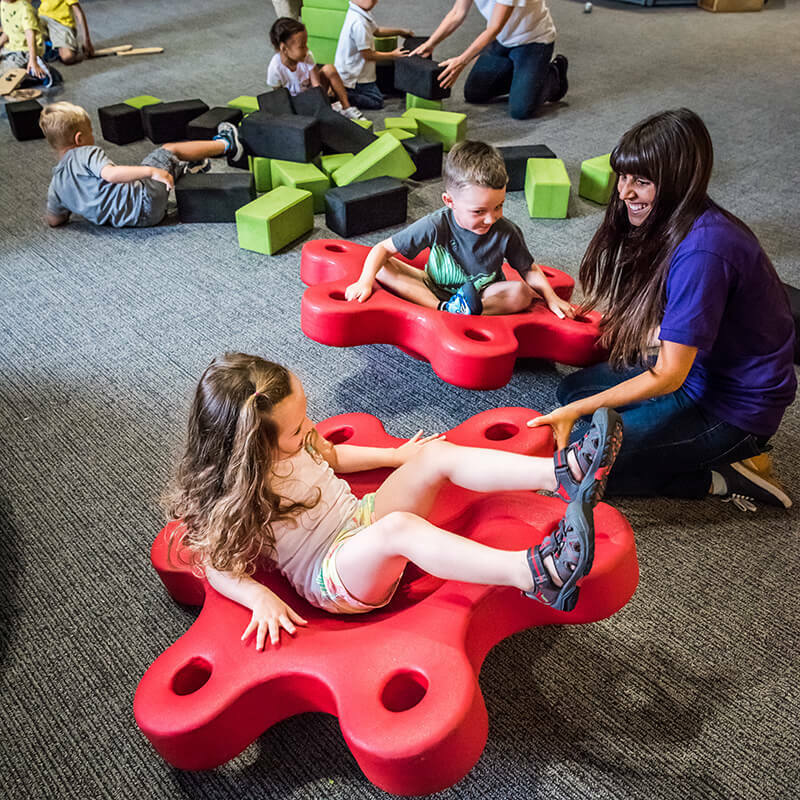 Guests can partake in imaginative roleplaying, teamwork and creative play, which is an important part of children’s cognitive development. 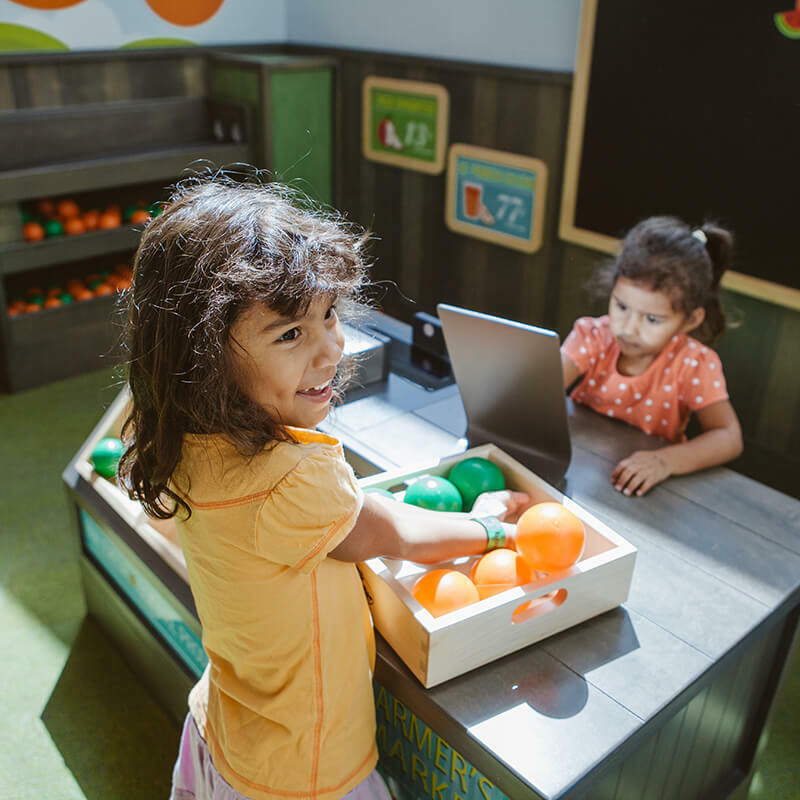 You’ll star in your own play, learn how oranges travel from tree to table, experiment with cause and effect while having fun with water, and so much more. 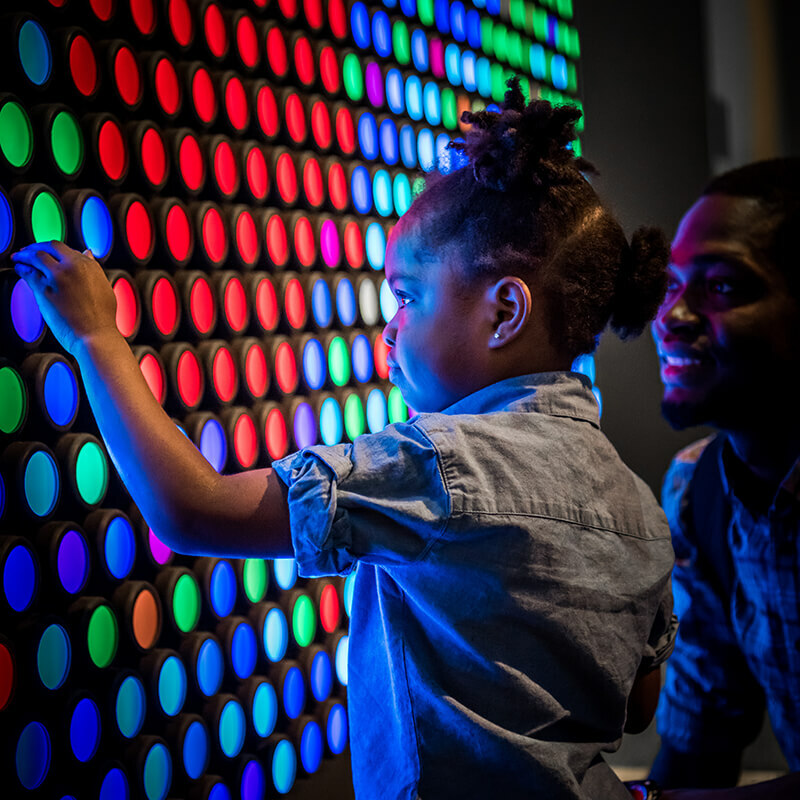 Young families will enjoy a high-quality and immersive experience! 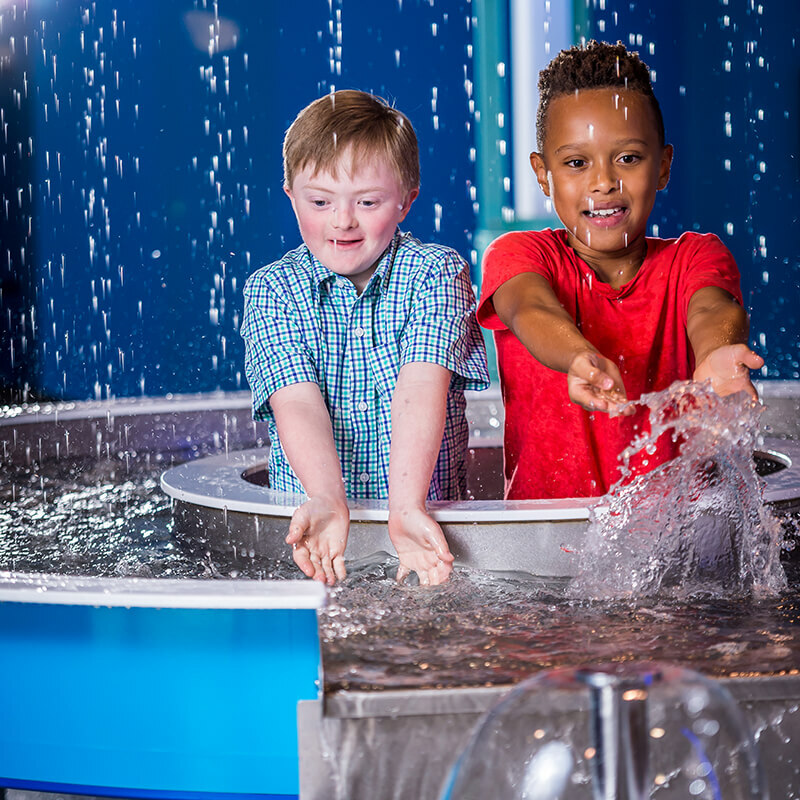 KidsTown hosts Science Live! 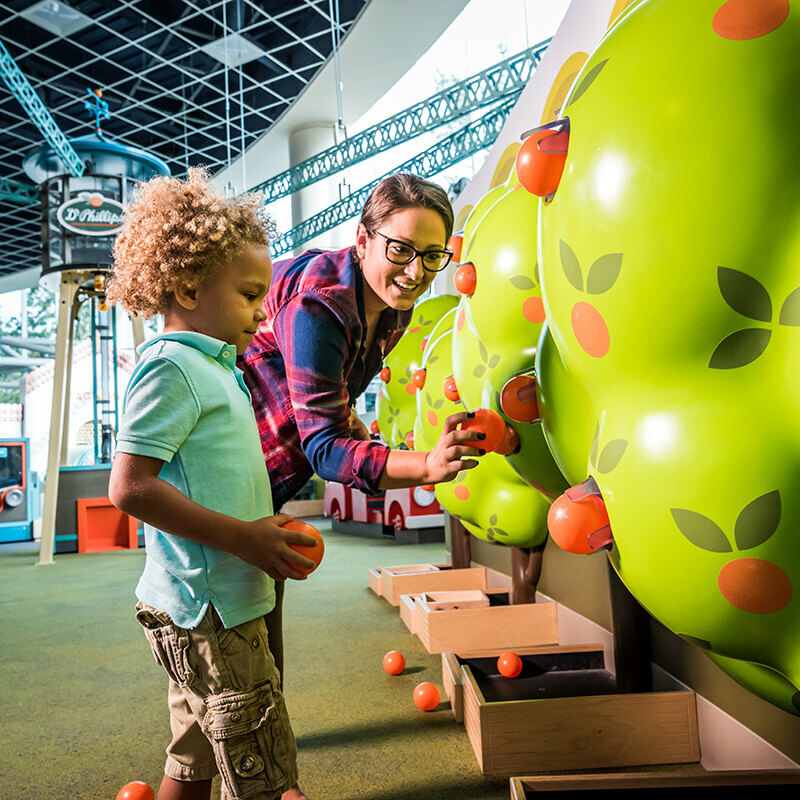 experiences like Story Time, Exploration Station and more. 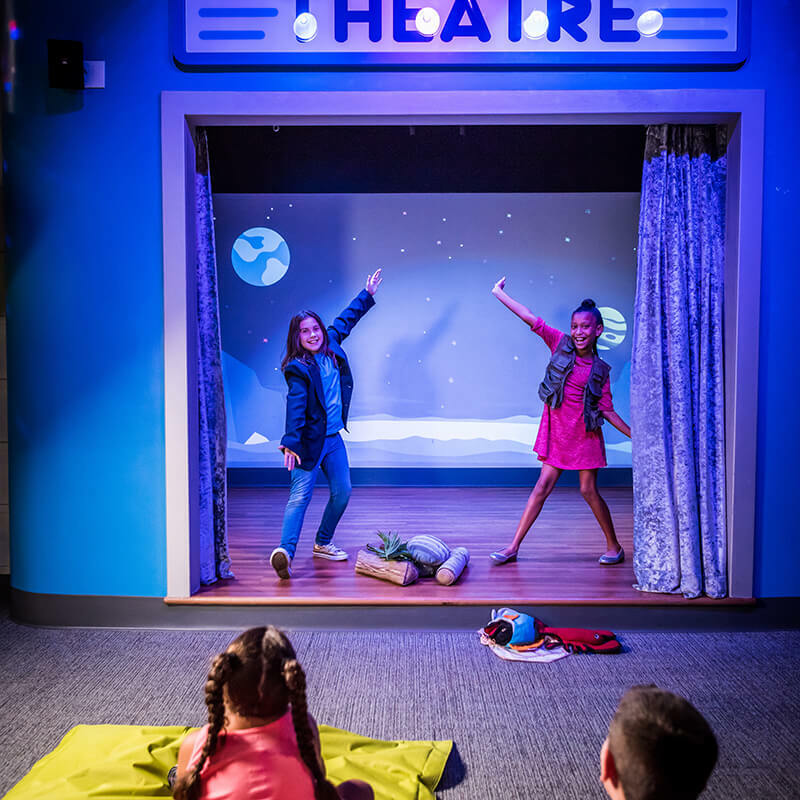 Featuring seven dynamic and interactive zones!